15% Off, Plus 15% gets donated to School of Choice – Lions Holiday Pre-Sale Program Has Started! Want to save money on your 2014 Holiday tree(s) and help the school(s) of your choice? The Ojai Valley Lions Club is again offering you a 15% discount off our normal tree lot prices when you pre-purchase your tree through the Ojai Valley Chamber of Commerce. An additional 15% will also be donated to the school of your choice. It’s simple select a tree type and size and choose a school to receive the credit. One school per tree ordered. For your convenience this year sales tax is included. 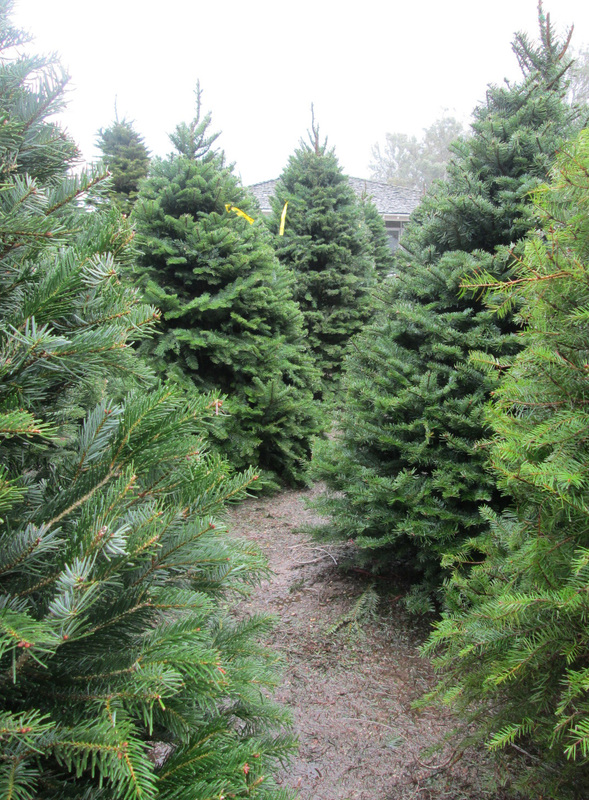 We request you pick up your tree by Friday, December 12, 2014. Bring your receipt and come choose your tree and take it home. As a reminder you are responsible for securing your tree to your car so bring a rope or a vehicle that can transport it. Delivery in the Ojai Valley available – $10.00 for 6 foot tree and under or $15.00 for trees over 6 feet.